Anybody need an older laptop? great option for running special software/accessories that do best on XP. Sure someone will get it for that reason. This might be asking too much. Anyone have a single low-capacity DDR4 stick (1GB even, can be 2666/ 2400/ 2133) for cheap or free? I can't find anything lower than 4GB sticks, maybe they don't make them lower? Basically just need the cheapest of cheap (but working) DDR4. 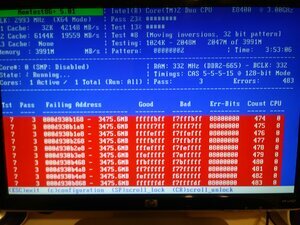 Have a friend that has a desktop computer that works fine once the BIOS is configured to run DDR4 3000, but if his CMOS ever clears/resets it wont boot again until he boots with 2666 or lower and then reconfigures XMP again and swaps back to the DDR4 3000 RAM. Unless anyone has a better solution. CMOS clear should be rare, but figured a spare stick for emergency boots might not be a bad idea. 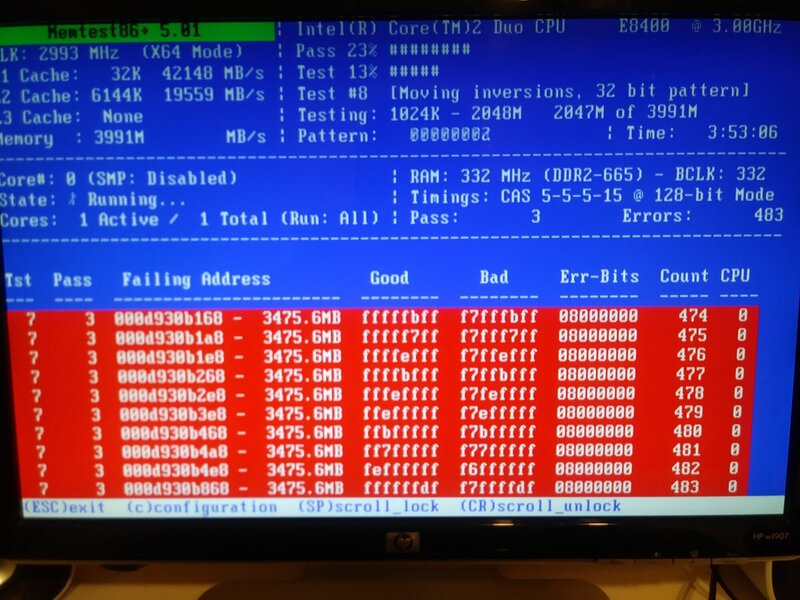 Have a friend that has a desktop computer that works fine once the BIOS is configured to run DDR4 3000, but if his CMOS ever clears/resets it wont boot again until he boots with 2666 or lower and then reconfigures XMP again and swaps back to the DDR4 3000 RAM. I owe a couple people boxes, do not despair. Things are starting to return to normal, weather wise, and I made it out to pick up flat rate boxes. Stuff is tested and packed, try and get it out tomorrow. The JEDEC spec for DDR4 specifies a minimum capacity of 4 GB per stick at any speed. There may be smaller modules that don't conform to the standard, but they're very uncommon. Ah, gotcha. Well, either way, a 4GB stick is like $20ish bucks for a cheap one, which is all he needs so I think we'll go for that. Figured I'd ask here before going that route. Thanks! stinger608, cyclone3d, w1retap and 2 others like this. 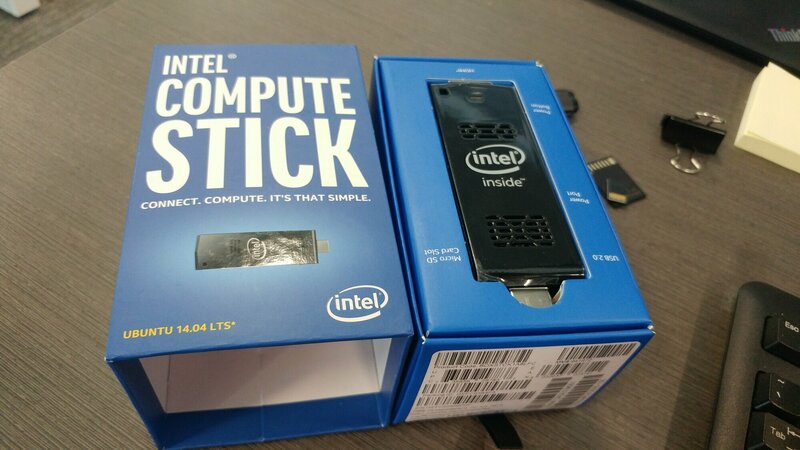 I have an Intel Compute Stick available for free, just pay shipping. Model BOXSTCK1A8LFC. Everything is included but I wiped the internal storage and don't have time to track down the right distro to reinstall. This came preloaded with Ubuntu 14.04 and I blew the recovery partition away. Linux device support for the built-in wireless and NIC is a bit spotty, but newer versions of Ubuntu should work. Consider it yours. PMing back now. I'll take all the 462/A stuff. sending you a PM now. I paid $35 for this on clearance back in 2017. My loss, your gain. This is still available, FYI. Kind of a long shot, but does anyone have extra GPU cables for the Enermax Modu82+ series? cyclone3d and w1retap like this. I think a lot of us started exploring enthusiast grade hardware in that era. I know I did. Would love all that stuff for sentimental value but I have no real use for it at this point. Great for retro gaming though if you have some old AGP cards. If other people already sent PMs before me, I don't really "need" any of it. I already have a bunch of socket A stuff. Just trying to save it from being thrown away. Does anyone have a spare PCIE NIC laying around? commissioneranthony and cyclone3d like this. 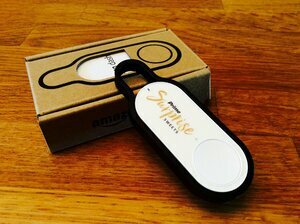 Free pickup or pay for shipping (USPS Priority B) from 97007. Tyan K8 Thunder Pro, S2882-D Dual Opteron Mobo with IO Shield. This is the freebies thread... If anyone is being annoying and impatient, they obviously don't need it. wra18th and 404 like this. Does anyone have any use for an old Amazon Dash button, or should I just toss it? LG Blueray burner and Dual NIC PCI4x card. Pay shipping. Ill take these for upgrading a htpc if no one else claimed. Hi everyone! Looking for some DDR2 desktop ram. Pretty sure mine just gave up after 12+ years if I'm understanding this memtest correctly. Thanks! According to the errors, 3475.6MB is going to be a stick farthest away from the CPU. If you have four sticks, it will be the fourth one, if you have two, it will be the second one. Remove the stick and run memtest again. Heliocentrical, SticKx911 and pendragon1 like this. Looking for a mini ITX motherboard. Does not need to be working, using it for mock up on my case I am modding. Anything that is standard for factor will work. When it's done a Z270 is going in there. Wow thanks, didn't even consider doing that. There are 4 1gb sticks. I took the furthest one out and am running the test again. I appreciate the offers. Let me finish the new memtest and see where I stand. 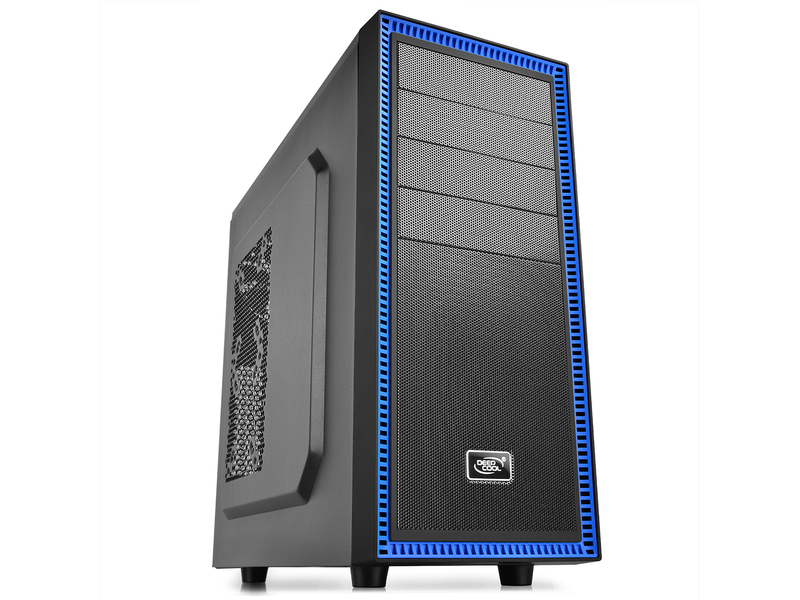 Maybe I should try and max this baby out, says it can handle up to 8gb ram. Edit: Two of the four sticks have tested bad so far. Testing the last two now. Either way, I'll pm you guys to see what we can work out.